“If the government cannot create happiness for its people, then there is no purpose for the government to exist”. Gross National Happiness (GNH) is a revolutionary concept whereby a country’s development and growth is not measured through material gain or gross domestic product but through a holistic sustainable development giving equal precedence to non-economic aspects of an individual’s well-being. GNH measures the quality of the country holistically by believing that material and spiritual development occurs simultaneous and complementing one another. 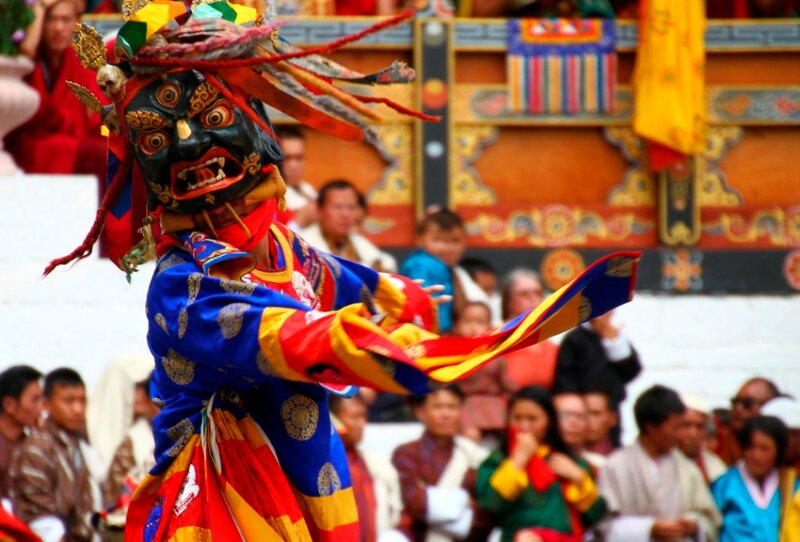 GNH was first conceptualized by His Majesty the Fourth King of Bhutan, Jigme Singye Wangchuk in the 1970’s. Decades later the concept has been revised and improved to achieve ultimate success. GNH is the basis of all policies that are formulated by the government. Basically, GNH can be better understood and explained with its four pillars of support.They are: good governance, sustainable socio-economic development, cultural preservation and environmental preservation. All laws and government programs are formulated with the four pillars at its forefront. Bhutan’s royal decree of maintaining 60 percent forest cover at all times, achieves the environmental conservation pillar. Free health care and education for all achieves the socio-economic pillar. Recently, the pillars were further classified into nine domains to create widespread understanding of the concept. The nine domains are: psychological well being, health, education, time use, cultural diversity and resilience, good governance, community vitality, ecological diversity and resilience, and living standards. The domains represent necessary components that need to be fulfilled for the well being of the Bhutanese people. The pillars and domains are constructive tools in ensuring that Bhutanese people achieve a “good life” as per the values and principles of Gross National Happiness. The “good life” emanates that one should possess modern education but with traditional values and principles with their basis on Buddhism. Policies that accepted GNH methodologies prove to be beneficial for the Bhutanese in all ways of life. For registration to Photographers Trip to Bhutan, please click here.